Brazilian Soccer Schools (BSS) will be heating up the mid-term break during 18th – 22nd October from 9:00 am – 1:00 pm for both boys and girls, aged 6 – 16 years old. 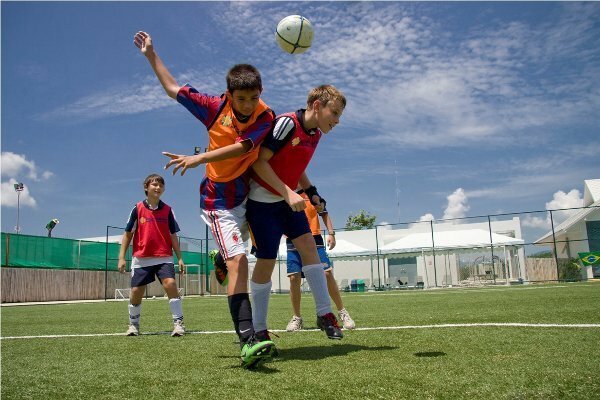 The PIA’s Sports & Leisure Club Brazilian Football Academy is managed by the Brazilian Soccer Schools (BSS), who uses Futebol de Salao to develop young talent bringing soccer in Phuket to a new level. Brazilians attribute their world soccer to this game. Structured training programmes specific to each age group and each ability level, for boys and girls is offered. This is the finest facts that I’ve read, thank you so a good deal for giving it to me! !